Rosehip oil is enriched with fatty acids and antioxidants which makes it responsible for regeneration of tissues and cells. Apart from its wonderful skin benefits, it has been used as a healing remedy since ancient times. 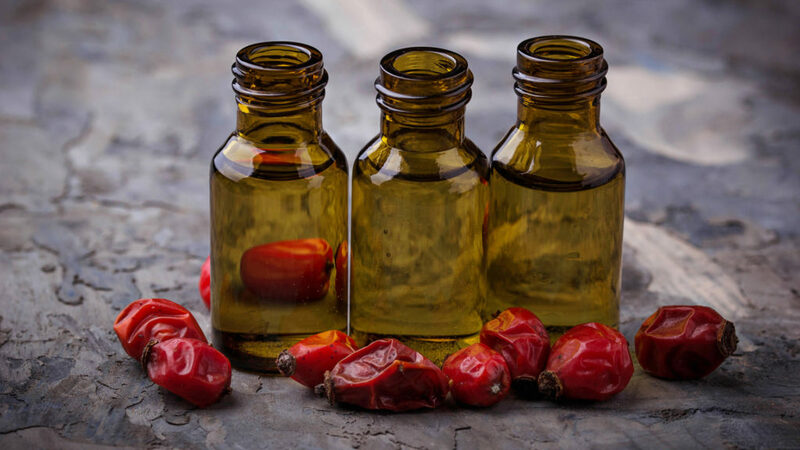 There are several rosehip oil benefits which include taking care of your health, skin and hair. Till now you would have guessed rosehip oil uses are not limited to hair only. It helps to reduce fine lines and wrinkles too. 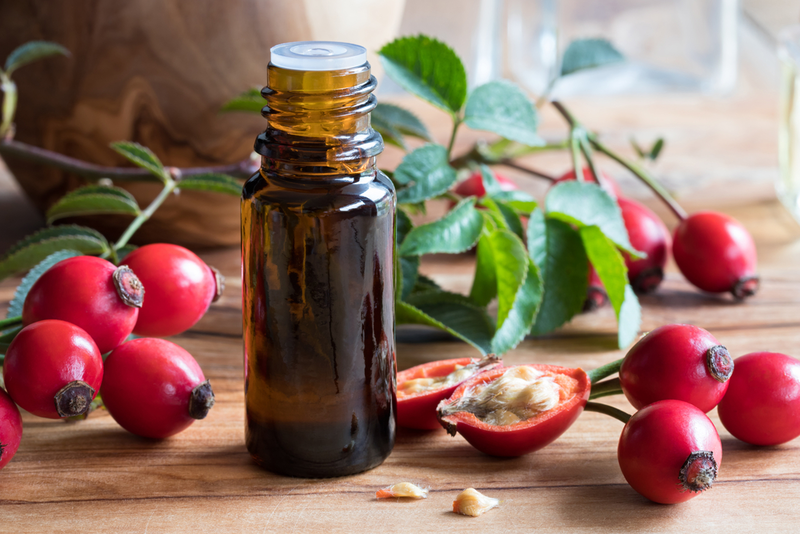 Here are some of the benefits of rosehip oil which will make you excited to use this oil immediately. 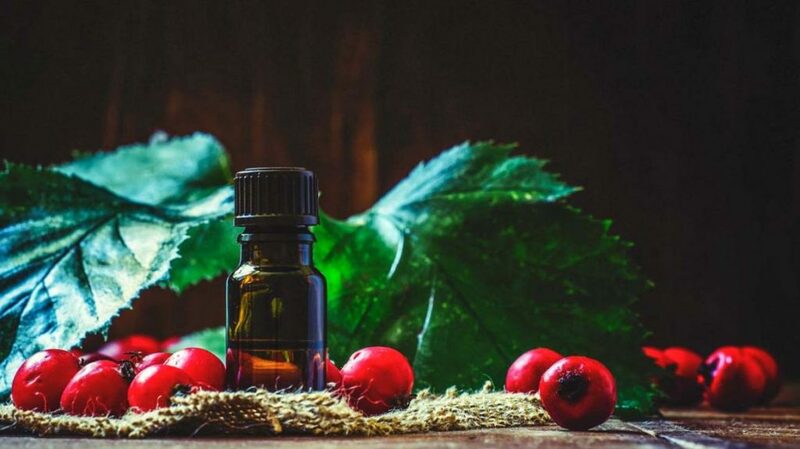 Yes, using rosehip oil can actually reduce joint pain. Studies show that it can reduce the joint pains without causing any side effects. So if you want to get rid of the terrible joint pain then you can use this oil to relieve your pain. Rosehip in itself has been found beneficial for joint pain and not just its oil. So, you can even use it in powder form and get the same good effects. Just apply this oil multiple times a day on your painful joints to relieve the pain. However, you can also be sure and take advice from your doctor before using it to be on the safer side. 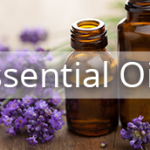 This oil can also be used to heal burns and bruises all because of its antioxidants. It can help in removing the marks left by such injuries. It contains fatty acids which helps to remove scars. So next time you get any burn or bruise just apply this oil for a clear skin. If you have an undernourished skin, you will have several types of skin imperfections which can be fine lines, wrinkles, blemishes, acne or pimples. This oil contain beneficial nutrients that protects the skin and provide it with a strong health. Acne results from excessive oil so people having oily skin face this situation a lot. To treat this, you can use rosehip oil. You might think it weird to put more oil on an oily skin but really it works. 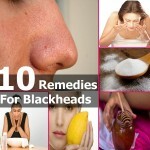 It helps to unclog pores and prevents pimples. It is non-comedogenic girls! 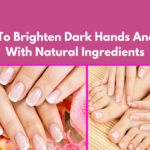 You can apply this oil to your face using a cotton ball or simply massage it on your face with clean fingers. The massage will also increase the blood circulation. You can use it fifteen minutes before your bath. If you have dry skin, you can use this oil to lock the required moisture. Apply it for 20 minutes and then wash it off later on. Dry skin can lead to premature ageing signs and we are sure you don’t want to see them on your beautiful face. It contains really good moisturizing properties. This oil contains vitamin A and C which are responsible for stimulating collagen production in our skin. Thus, it helps to reduce wrinkles and fine lines on our face. It rejuvenates the skin and also helps in reducing and lightening the dark spots. There are many anti-ageing products available in the market but if you want something which is chemical free and natural then there you go with this magical oil. Clearly rosehip oil benefits for skin are not a few which can end very easily. This oil is like magic for the skin. 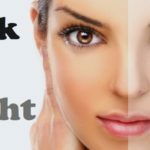 For all the girls who care about not losing their natural glow by working under sun, this oil work efficiently to lighten the skin tone and bringing out the natural glow of skin. This way you will always keep shining. You can mix this oil with coconut oil and massage on your skin. If you have dark circles this oil can get your rid of those panda eyes too! 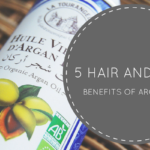 As you know by now, this oil is a powerhouse of essential fatty acids and that is why it can easily repair the damaged hair follicles leading to hair growth.it also recovers the scalp tissues. 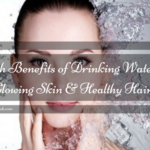 It also helps in preventing your hair from dryness and dehydration. It also removes bacteria from skin cleaning it thoroughly. Never heard of that oil before! But that looks so interesting! Will check that out. Thanks for sharing!